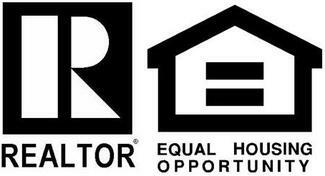 Family owned and operated for 39 years, helping people buy and sell their homes! Located conveniently in North Muskegon MI, serving the West MI area. To us you're family. 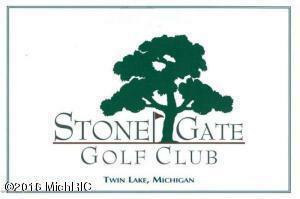 Beautiful building site overlooks the award-winning Stonegate Golf Course. Perfect for a walk-out basement. This is the onlylot of its kind at Stonegate. Tucked back off the road with over an acre of wooded land. Access to Twisting Trails snowmobiling. Manistee National Forest is at your door step. The perfect place of an active family and just minutes to the expressway. 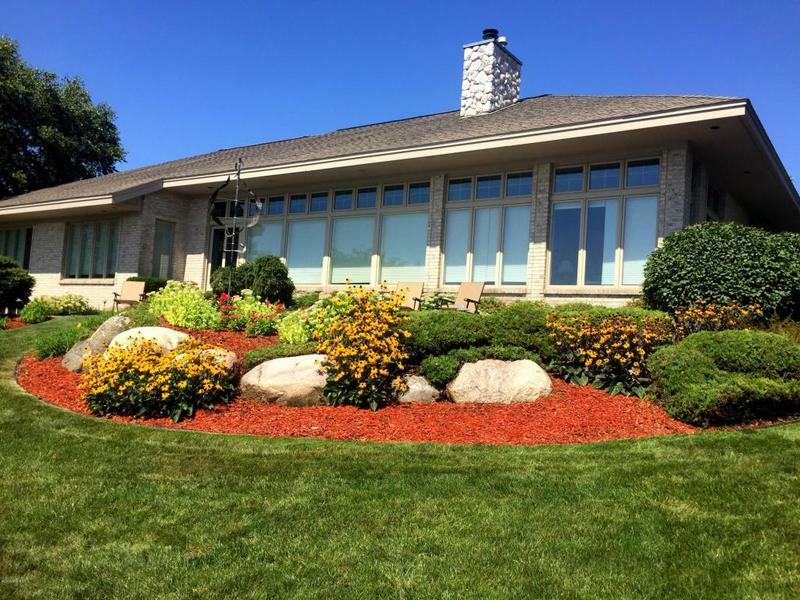 LUXURY ON MUSKEGON LAKE!! Enjoy this custom-built 4 bedroom, 3.5 bath with 5400 sq ft of living space. 3200 sq ft on main floor with beautiful views & lots of wildlife. Features include large kitchen with granite counter tops, formal dining, hardwood floors, large patio, 2 fireplaces, 2 wet bars, 1000 sq ft of downstairs storage, cedar closets, surround sound, walkout lower level, walk-in closets & 3 stall garage. Located at Pointe Marine and near Bear Lake Tavern. This is a one-of-a-kind home in every way! 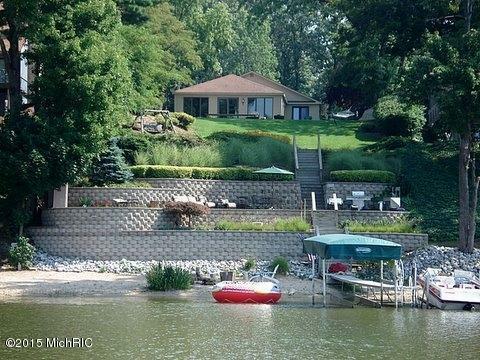 Prime Bear Lake frontage - with easy access to Lake Michigan & Muskegon lake. Features include: 1,925 finished square feet, 4 bedrooms, 2 baths, open living areas, great views of lake & sunsets, 2 stall attached garage, underground sprinkling, decks & a beautiful terraced patio on lakefront. Fun in the Sun! Get A FREE custom list of active properties! 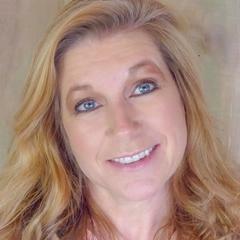 "I've known Chrystal Anderson has been around the Muskegon area for years! My parents sold their last house with them so when I was looking to buy, I called them and the experience was great! I can't thank the entire staff enough for all the work you put in." 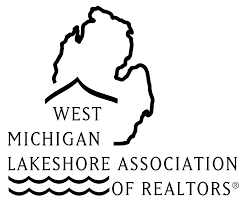 "Being new to the Muskegon area, my husband and I didn't know any real estate agents. We heard about Chrystal Anderson one night at dinner so we called them. Our agent listened and took into consideration all of our requests and found us our new home. The whole staff was amazing to work with and incredibly knowledgeable. Thank you!" "We Listed our home with Chrystal Anderson and within one week we had multiple offers coming in. We couldn't be happier with the professionalism and experience the whole team brought to make this a reality!" We LOVE helping our clients! If you're ready to get serious about your real estate search... We're ready to put our expertise to work for you!